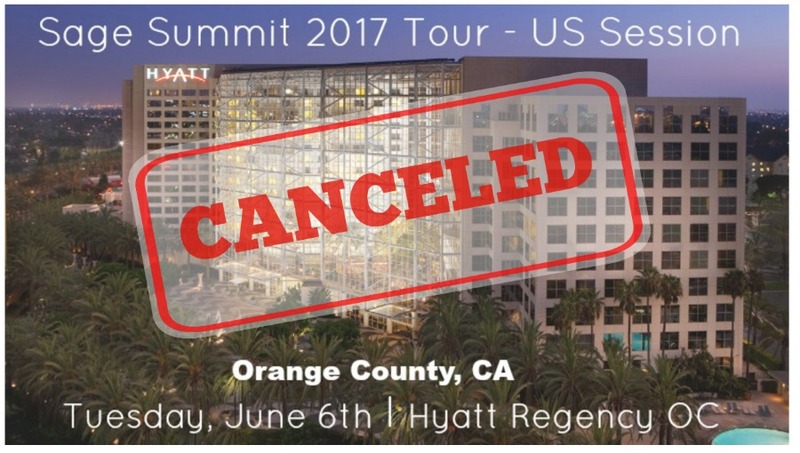 Sage Summit 2018 CA Session Registration Now Open! 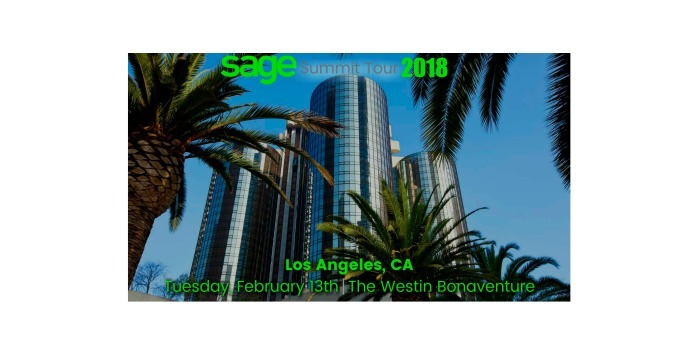 Sage Summit's 2018 California Session is just 1 week away! Sage Sessions is a single-day event designed for Sage customers driving our economy. Sage Software 2017 Quarter 3 Sales Promotions Are HERE! Who doesn't love 25% off? From now until June 30th, Sage HRMS and Sage Fixed Assets customers may received up to 25% off selected modules, licenses, training, and upgrades. Additionally, Sage 100 customers can upgrade to Sage 100c for no more than their current Business Care renewal costs!